The services in this post were gifted to me by Savvy Salon & Spa here in Lexington, KY, and I got so many questions I decided to do a full blog post on it. All opinions are my own. I recently took the plunge and got eyelash extensions for the first time. I had wanted to try them for awhile, so when Savvy Salon & Spa reached out to see if I’d be interested in trying them out, I was all in. 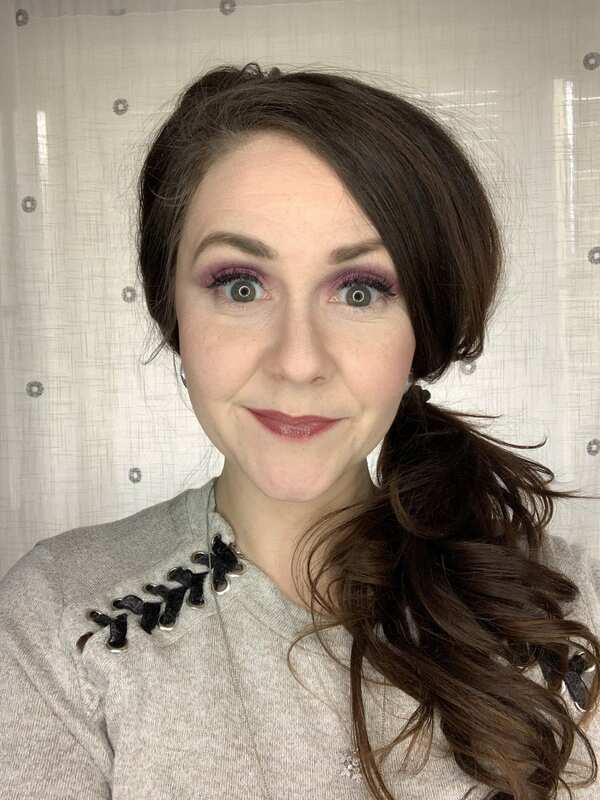 I’ve gotten a lot of questions about my eyelash extensions, so I thought I’d share all about lash extensions. Eyelash extensions are when either synthetic or mink individual faux lashes are glued onto your real eyelashes, increasing the length and/or thickness of your real lashes. What’s the difference between lash extensions and a lash lift? 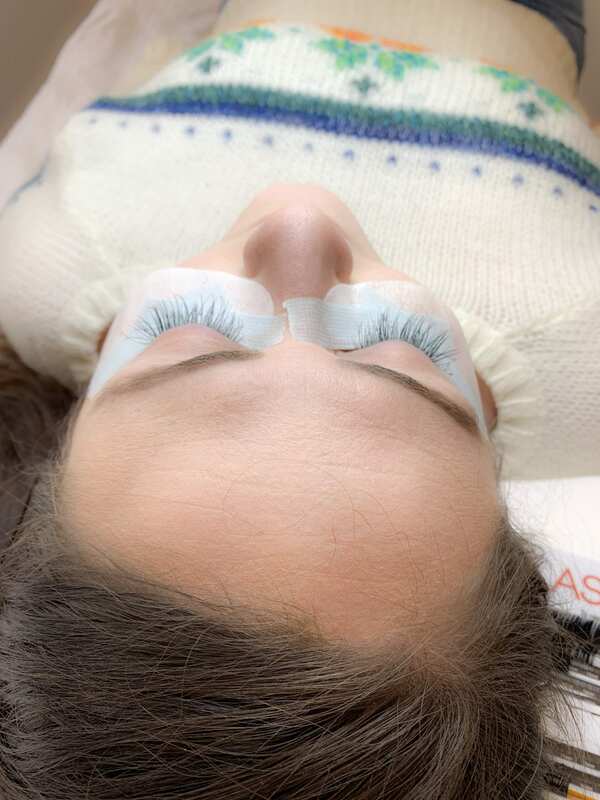 While eyelash extensions involve faux lashes, a lash lift is basically a perm for your eyelashes. Your lashes are glued back on a pad about your eyelid in a curled position, and a perm solution is applied to make your natural lashes curl. Who did your lash extensions in Lexington, KY? I got my lash extensions done at Savvy Salon & Spa. My lash stylist is Jennifer–you can follow here on Instagram and see more of her work here. It takes somewhere in the range of 2 hours for your first visit, depending on what you’re having done and the person applying the lashes. What’s it like getting lash extensions applied/does it hurt to get eyelash extensions applied? Your eyes are closed the entire time you’re getting your lash extensions done. The actual application itself doesn’t , but you probably will feel some irritation from the adhesive used. 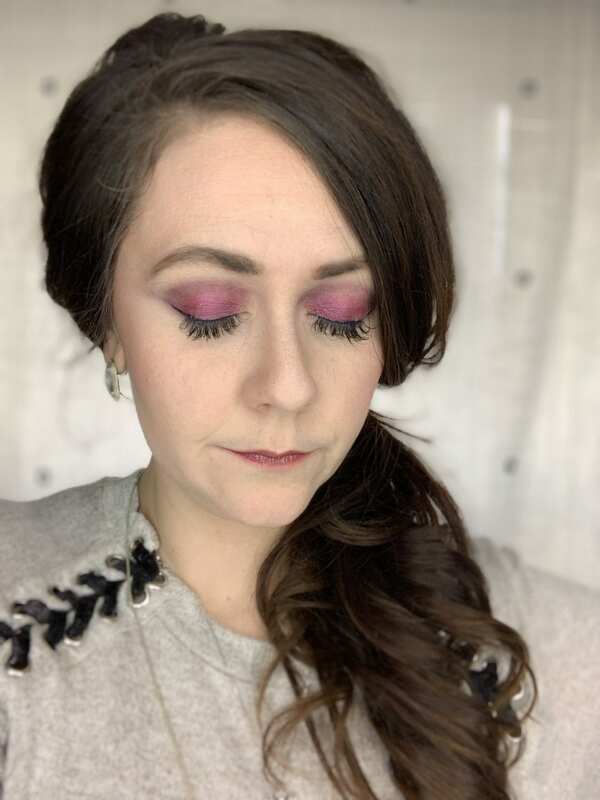 My girl Jennifer has sensitive eyes and wears lash extensions herself, so she uses an adhesive that works well for sensitive eyes. It was annoying but didn’t actual hurt, and as soon as I opened my eyes when she was finished, I no longer felt irritation. What type of lash extensions did you get? My lashes are a hybrid mix of both classic and volume(C and D) extensions. You can also get mink extensions, but they’re more expensive and you should NOT get them if you’re allergic to cats! Where I go, it is $175-$250 depending on what you get for the initial application. I think this is a typical price range in my area. Do lash extensions hurt your real lashes? They can, if you go to someone who does a bad job or if you pick at them/don’t do the proper upkeep. My lash girl is awesome and knows what she’s doing, but she’s warned me that proper upkeep is key to keeping my real lashes healthy. OK, this is very personal, as I’ve had friends that have felt uncomfortable, but I think it depends a lot on application. 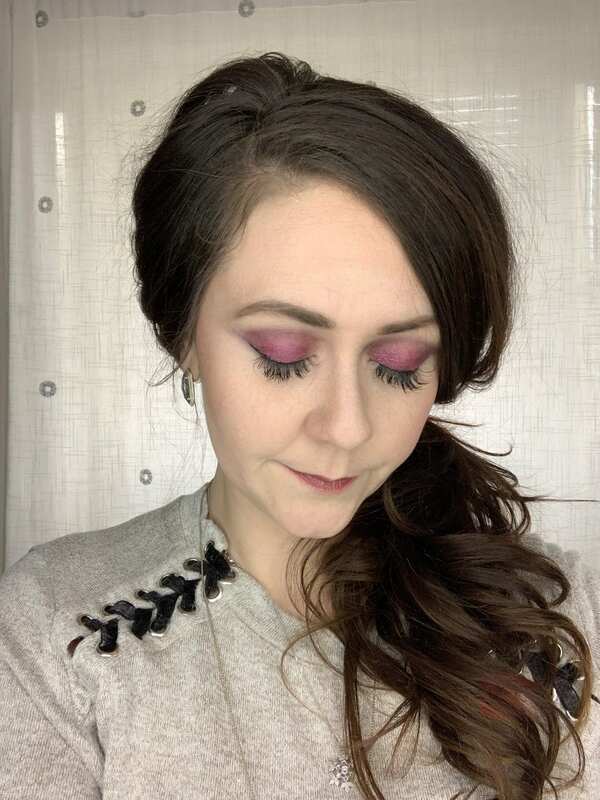 Personally, I was shocked at just how comfortable these lashes are! I was expecting them to be heavy and uncomfortable based on my use of false lashes, but they’re not! The lashes are so lightweight, and I don’t even notice they’re there! Now, sometimes, like with regular lashes, one will get bent down, but I keep a clean spoolie stuck in my purse to brush them with if needed. Can you wear lash extensions with glasses? Yes! My real lashes are long, and they tend to hit up against my glasses anyways. With lash extensions, however, especially if you get curled ones, the curls pull the lashes back, so I haven’t had any issues. Do you still wear mascara? You can wear a water-based mascara, but I don’t! And for some reason, the fact that I don’t have to apply mascara every morning makes me ridiculously happy! How long do lash extensions lash? Lash extensions last 3-4 weeks. At that time, you should get a lash refill. Overall, I love my lash extensions. Even if you don’t keep them up all the time, they would be perfect for big events and special portraits. I’ll be doing a follow-up post on upkeep and maintenance in the next few weeks. I feel more confident with my lash extensions, and I don’t feel the need to wear makeup as much. TGIF!!! Della at Della Devoted, Becky at BYBMG, and myself want to welcome you to the High Five for Friday link-up and the weekend. We made it! High Five for Friday is where we come together to share our favorite posts we’ve written throughout the week. Drop up to 3 links below! And please welcome our new hosts, Whitney J from Polka Dotty Place and Whitney P from Come Home for Comfort! They are long time friends that we made through the original linkup and we’re pleased to have them on board! They look great, although I don’t think I’d want to pay that much! I think it would be amazing to NOT have to wear mascara. I have a friend who is a stomach sleeper and she said that is an issue…makes them come off. I haven’t tried them yet. Thanks for sharing your experience.